You know how terribly inconvenient it can be when you get your hair all dolled up, then step out into the warm humid weather and everything unravels? Yeah, we know how that feels exactly. 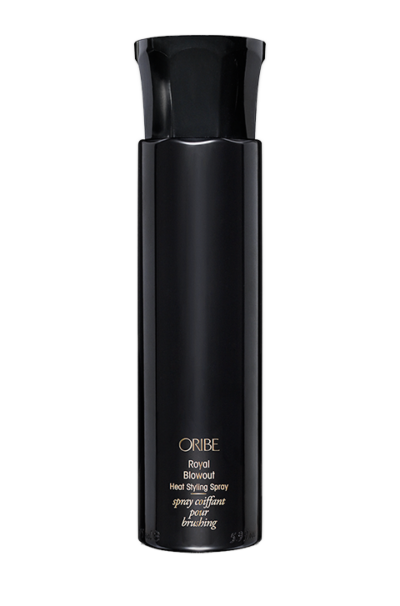 This is why Oribe Impermeable Anti-Humidity Spray is exactly what you need to enjoy the silky luxuriousness of your mane without disruption from the elements. Whether it’s in the sweltering heat of the day or intense sultry nights, this spray will keep your hair safe from frizz, and protect your perfect hairstyle no matter the weather. With this ultralight finishing hair spray, you can step out in confidence. Humidity is the bane of the perfect hairstyle and keeping your blowout as sleek and perfect as possible can be tricky. This Miami-tested anti-humidity shield provides an ultralight hold that gives the perfect texturiser for a great looking mane. 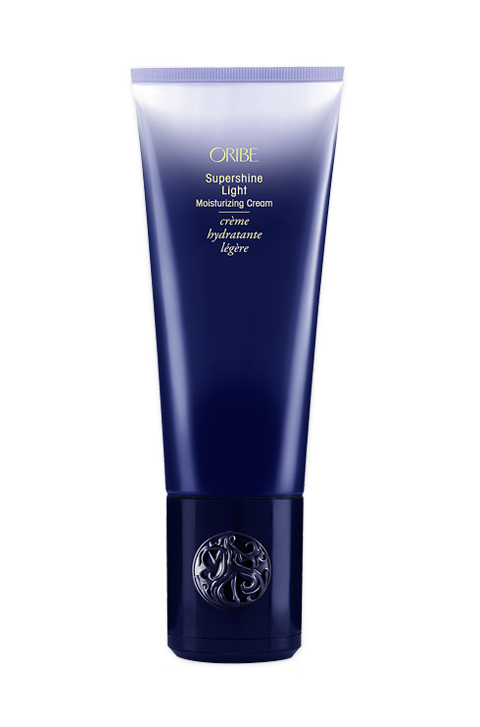 It is also perfect for hair that has been treated with colour and keratin, and is specially formulated to protect your strands from the harsh effects of the elements. This is one hairspray that you can depend on, and it contains no parebens or sodium chloride. Yes, it really does work! 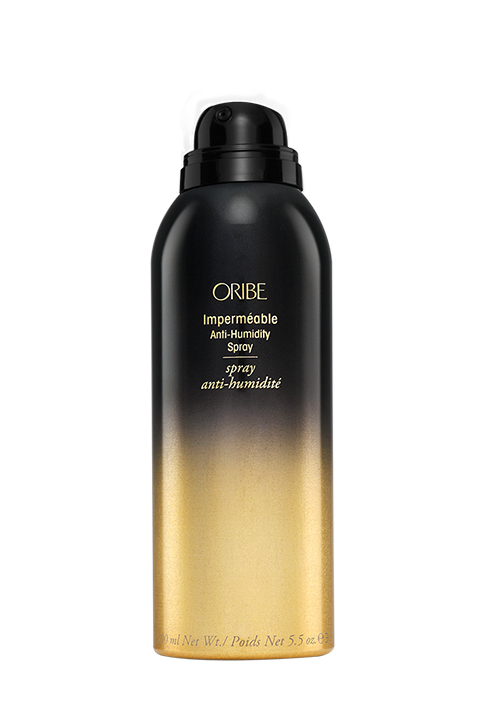 For most people who have used Oribe Impermeable Anti-Humidity Spray, it is almost like a miracle elixir, particularly on a hot, sweltering day. No matter what hair type you have, be it thick, coarse and curly hair, or thin and fine wisps, this spray will keep your mane looking nice and ultra-sleek all through the day. If your hair usually ends up frizzy when exposed to humidity, you definitely should give this hairspray a try. It lasts long and makes hair really easy to manage. 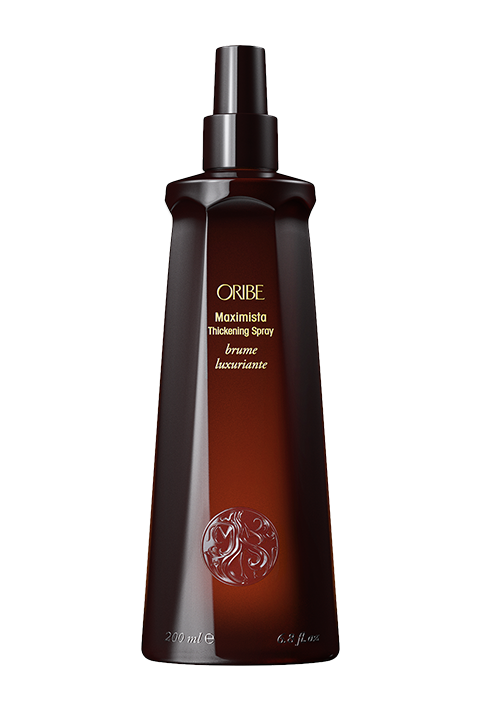 And the signature Oribe scent is simply divine. 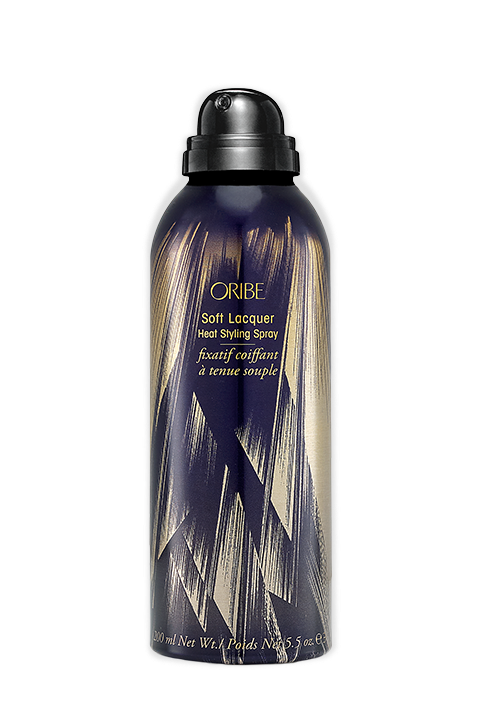 Spray on finished hair to protect from frizz, set style and add texture. Can be used before styling for texture and hold. This product offers dual advantages. It can either be used as a hair spray to provide protection against the effects of humidity, or it can be used to provide texture and hold when styling your tresses. Spray on styled hair or on your blow out to achieve volume. Unique Copolymer boosts and increases the longevity of hairstyles in any climate. Tocopheryl Acetate and Retinyl Palmitate are rich in nourishing vitamins and offer protection from free-radicals. Pro-Vitamin B5 delivers volume to the strands, conditions and thickens. Panthenol swells the hair shaft, providing volume to tresses.